Go from desktop prototyping to production quickly without any re-tooling. 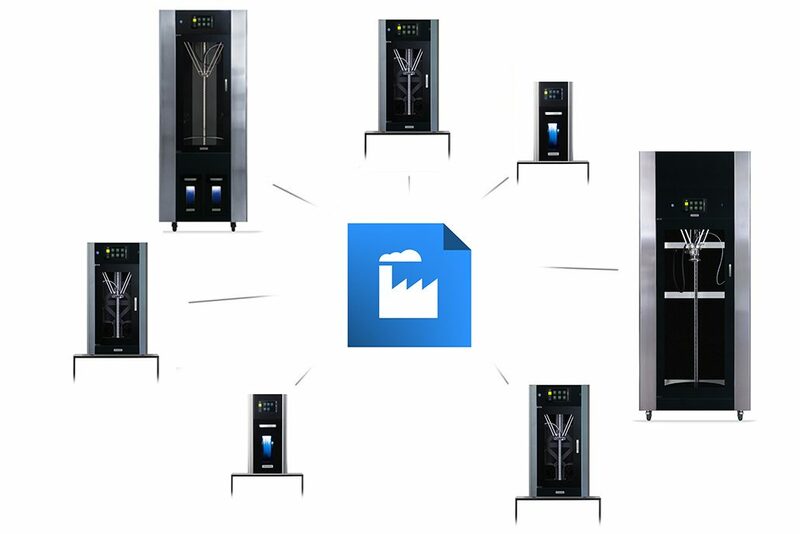 Refine your application on a single printer and effortlessly launch production on the rest. Seamlessly scale basing on your needs from a single machine to dozens and more without any re-tooling costs.